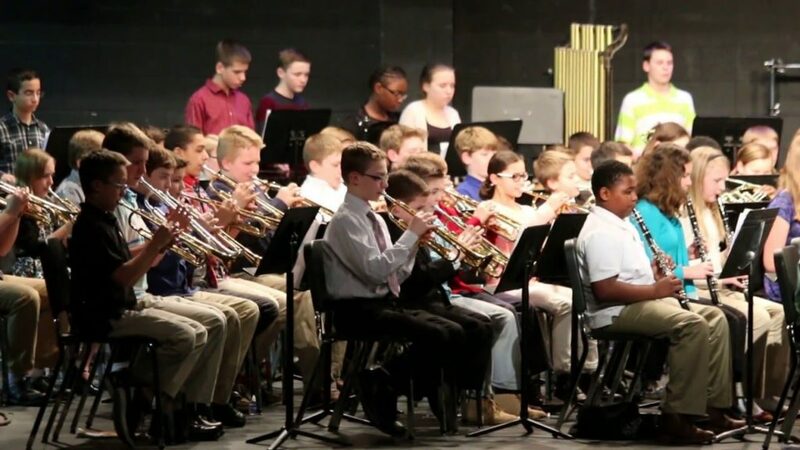 In 2017, more than 150, 6th grade honor band and orchestra students participated in a district-wide concert to share their talents with friends and family. The foundation provided t-shirts to every student as memento of their day and to level the playing field for all involved. We are pleased to again be supporting the concert on May 12, 2018. Kent Schools Foundation brings together our diverse community to fund innovative and supportive learning opportunities for every student in the Kent School District. We are a registered 501 (c) 3 organization (Federal Tax ID 46-1866001). All gifts are tax-deductible to the extent permitted by law.